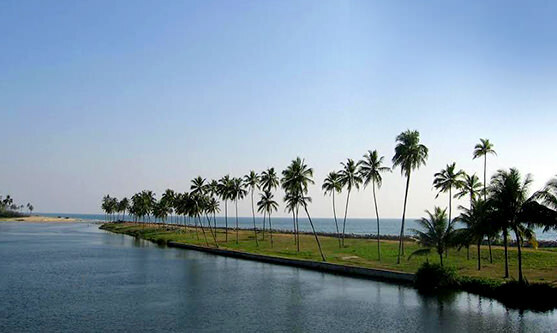 Kerala, known as God's Own Country, is one of the most beautiful places in India. Blessed with greenery, a network of 44 rivers and backwaters, rice fields, spice plantations and friendly people, it is the most popular tourist destination in India. 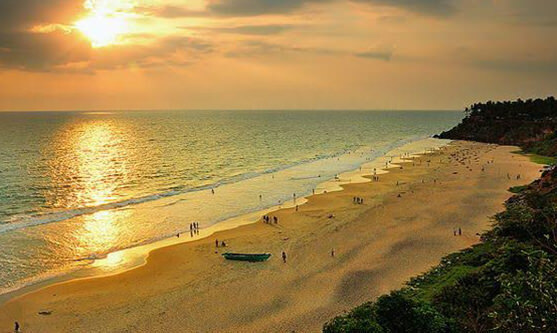 It is a Hindu belief that a dip in the Papanasam Beach of Varkala can wash away your sins. You can be certain that it will wash away the stresses and strains of a busy life. A bath in the bubbling waters of the natural springs brings relief to a multitude of ailments. 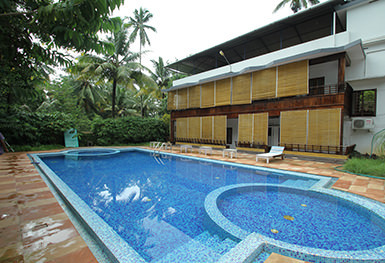 These waters also rejuvenate and revitalise tired, ageing bodies providing a respite from the ageing process. This is a gift of nature - enjoy a refreshing shower as the magic waters cascade from the springs. 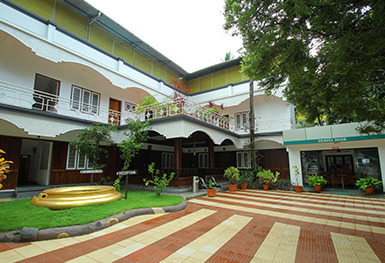 On the edge of the cliff is the path: resorts and eating places dot the waterfront, catering to different tastes with exotic seafood, cuisines from around the world and special Malayali preparations. 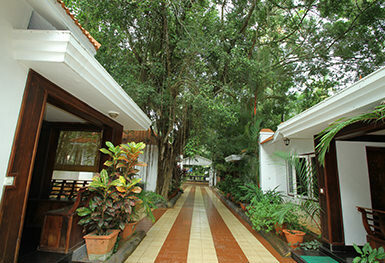 You will feel the soothing effects of this serene environment as you discover God's Own Country.